Every now and then it’s fun to look at one of the calendars that features unusual and somewhat whacky holidays. Some of these designated days are obvious while others make you wonder who comes up with this stuff. I found an interesting one for today. It’s “Punch the Clock Day.” Yep. You heard it here first. The reason this caught my eye is that according to the calendar it was featured on, there is really no content to define the purpose or the meaning behind this celebration. No one knows who created it or its original date. So, what’s the point? Follow my thought process here. How many times do we communicate something in a similar fashion and then are surprised when people don’t get it? 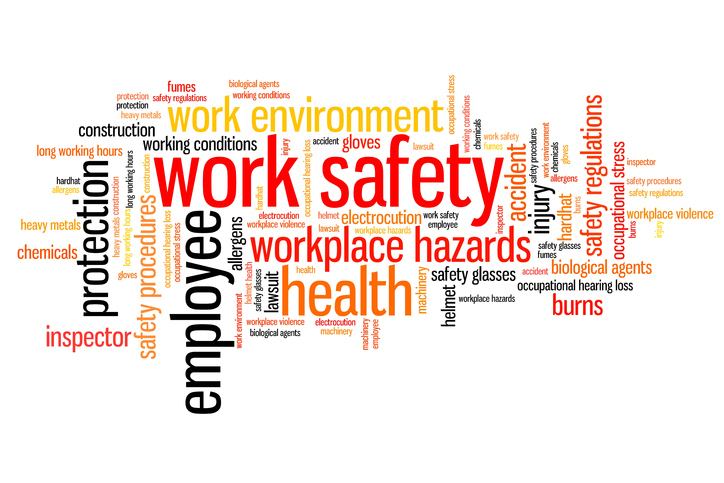 Let’s say the safety policies at your workplace for example. Just like with “Punch the Clock Day": we can all guess what the true meaning is; make up our own definition; or just ignore it because it’s too much work to try and figure it out. Not something you want to happen with safety. 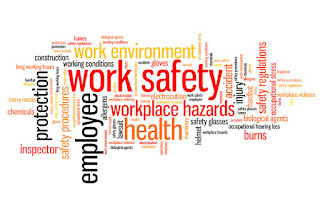 Safety in the workplace doesn’t just happen; it is planned, implemented and practiced every day. It must be if it’s going to work. And for every employee to take responsibility for it they need to understand the policies; they need to make sense; be logical. And if you are the one in charge of safety, it’s your job to make sure that happens. Don’t assume people understand just because you do. How do you communicate when there are changes in procedures, new rules or regulations? Is it a memo, a notice on the bulletin board, an email, a meeting? Are you sure that the communication method you use is the best for everyone? Are people missing the message? How do you know? How do they learn about new technologies, new equipment, and new products? Have there been any changes in accident rates? If so, can you pinpoint why? What’s working and what could be better? Think about it. People’s lives and livelihoods depend on it. 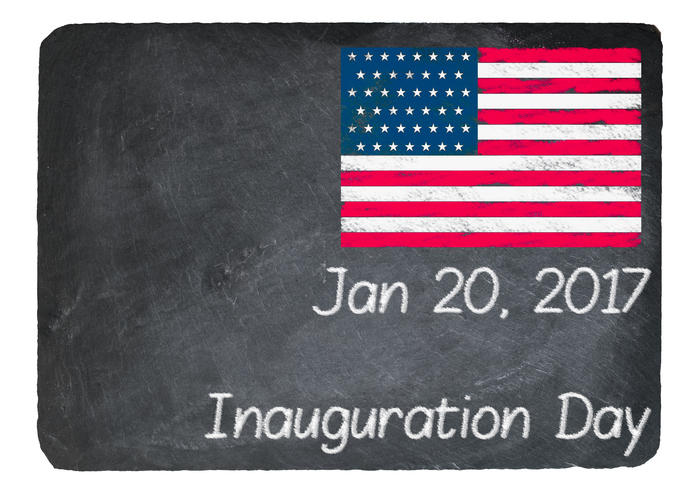 Today is Inauguration Day – a day when the peaceful transition of power – the swearing in of a new Commander in Chief takes place. Don’t worry. This is not going to be a political blog. It is, however a reflection on the history and tradition of the events of the day. This day is steeped in tradition; beliefs and behaviors passed down within a group or society with symbolic meaning or special significance with origins in the past. These traditions are what set the tone for this very historic day; they are what keep things on track. For example, the presidential Oath of Office, 35 words of promise and commitment, has not changed in more than two centuries. Each incoming president pledges the same oath – “I do solemnly swear that I will faithfully execute the office of the President of the United States, and will to the best of my ability preserve, protect and defend the Constitution of the United States.” Thirty-five words that carry with them the hopes and dreams of our country. That’s powerful stuff no matter what side of the political arena you prefer. The speech, the luncheon, the procession, the parade, the balls are all part of the tradition as well. There is a system, a procedure, a protocol; an agenda of activities that are part of every presidential inaugural ceremony; an order that’s familiar to us. Even though we can’t predict the future, we know that the transition of power will stay the same and we get to witness it. The way we witness it has dramatically changed. 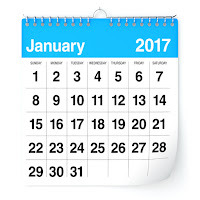 When James Polk took office in 1845, Samuel Morse used his invention – the electric telegraph to tap out the message; the inauguration ceremony of 1857 was the first to be photographed; 40 years later, movie cameras recorded highlights of William McKinley’s ceremony; the radio was how Americans heard Calvin Coolidge take the oath; and in 1949, Harry Truman’s swearing in was the first televised. Bill Clinton’s inauguration was the first to have a website and be seen on the Internet around the world; Barack Obama’s was covered by Webcast and now Donald Trump can be seen all over social media. It’s what we witness that remains constant and that’s what is most important. Today is Friday the 13th. The superstitious minded act with caution today, looking around every corner in hopes of avoiding any “unlucky thing” that may come their way. Others place no significance on the ominous reputation of the number 13. 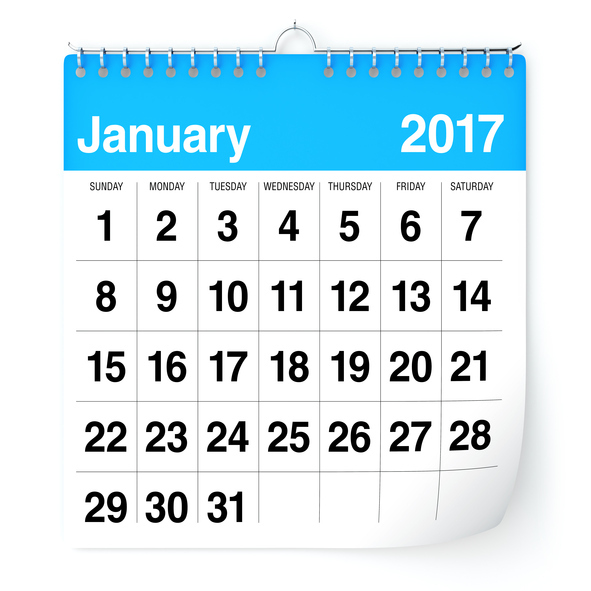 If by chance you happen to research the wacky world of unusual calendar days, you will notice that today is also International Skeptics Day and Make Your Dreams Come True Day. Sort of an oxymoron don’t you think? On one hand, there is a group of people who doubt facts and figures while on the other hand is a group who believe even the biggest of dreams can come true. When you think about it, that’s pretty much the way things are every day. 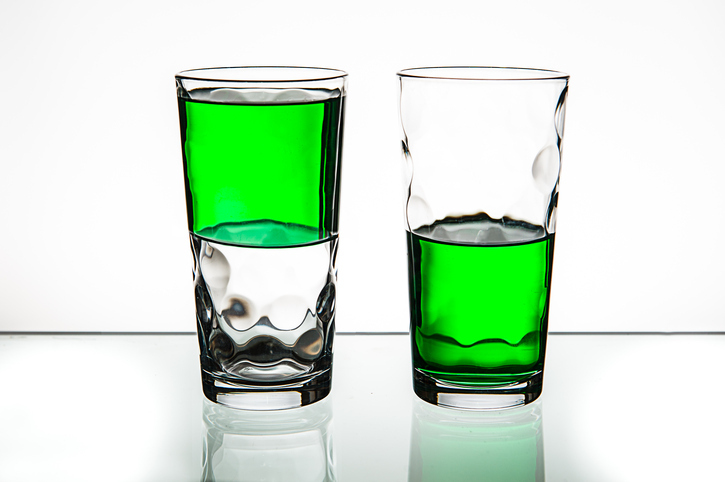 At work, at home, at church, at play – there are always those that see the glass half-full and others that see the glass half-empty; some see the possibilities and others see the pitfalls. It’s a beautiful thing. Why? We need both groups; both sides of the story to create balance. It brings about compromise; blending the qualities of two different things to get- what I believe – is the best result. It’s listening to both sides in a difference of opinion and devising a solution acceptable to both. What a concept, huh? The real puzzle is why the tunnel vision; do it my way or the highway; I’m right and you are wrong thinking still rears its ugly head as frequently as it does. Just look at the headlines in the news or listen to them on the radio or television – everybody wants it “their” way. Not very realistic and not very productive. Read an article today indicating that the proportion of “older workers” in the United States continues to rise. No surprise there: things just aren’t like they used to be. For one, life expectancy is higher and people are living healthier lives. Health insurance and retirement benefits are another big factor in older workers staying on the job. Some just don’t have the financial resources to retire; some just like to work. Whatever the reason the reality is the number of older workers in the workforce is increasing and will continue to grow in the future. Currently there’s no real agreement on what age defines the “older worker.” However, statistics (Bureau of Labor Statistics) show that in 2010, 19 percent of workers were 55 and older. By 2024 that number is expected to jump to 24.8 percent. Now if you’re someone responsible for safety at your workplace, this number is significant. Why? Every worker has the right to expect a safe working environment and every employer has a responsibility to provide that safe environment. The challenge is there are elements of a safety program for older workers that are different and need to be considered when you develop your safety strategy. While older team members bring a wealth of knowledge and experience to the workplace, physically they become more vulnerable. For example, studies show that although they don’t experience the frequency of injuries that their younger counterparts do, when they do get injured, the recovery time for older workers is much greater. The injuries are different as well. For example, younger workers are more likely to have head or hand injuries; older workers experience back, shoulder and knee injuries more often. Falls are a major cause of injury at work for any group but slips, trips and fall for workers 65 and older is about twice the rate of workers under 45. The National Institute for Occupational Safety and Health (NIOSH) has several recommendations for helping older workers remain safe and healthy. Among them are matching tasks to abilities, managing noise, slip/trip and other physical hazards, invest in training and building worker skills and competencies at all age levels and requiring aging workforce management skills training for supervisors. Safety programs are not a “one size fits all” proposition. When creating your safety strategy, make sure there’s something in it for everyone.